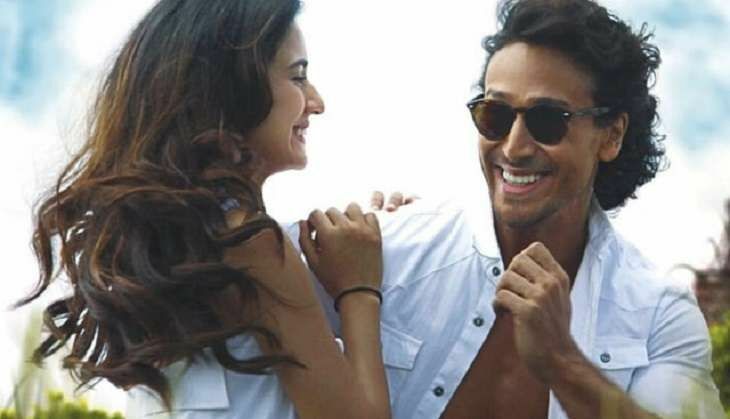 Home » Bollywood News » Has Tiger Shroff started ignoring girlfriend Disha Patani? According to the sources Tiger Shroff's mother Ayesha Shroff is not too happy about his growing closeness to Disha Patani. It is said that Ayesha particularly dislikes Disha being a part of Tiger's life and this has led to many heated arguments between the mother and the son. That is perhaps the reason why there is apparently some tension between Tiger and Disha's relationship. At the screening of Kung Fu Yoga recently Tiger and Disha didn't come together. While Disha was seen interacting to the media, Tiger chose to stay away. Sources say Tiger might have attended the premiere to make his girlfriend happy but stayed away from being photographed with her to keep his mother happy.